Pine/ spruce/ fir / beech/ oak/ poplar/ acacia lumbers and logs - Demands and Offers for wood and wood products. 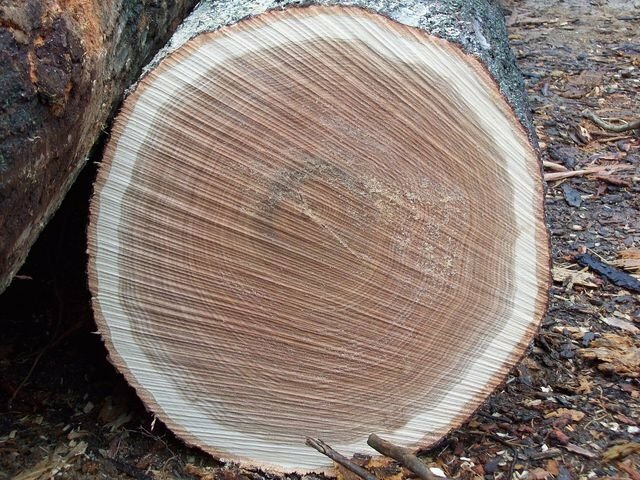 ID 466166 We are top and leading exporters of Pine, Spruce, Fir, Beech, Oak, Poplar, Acacia Lumbers and Logs. Our products are of standard quality and top competitive prices. Delivery will be prompt and we call on all buyers who wishes to witness quality outstanding pellets and services from us, to kindly update us with their inquiries, so that we can quote our best offer. We are top and leading exporters of Pine, Spruce, Fir, Beech, Oak, Poplar, Acacia Lumbers and Logs. Our products are of standard quality and top competitive prices. Delivery will be prompt and we call on all buyers who wishes to witness quality outstanding pellets and services from us, to kindly update us with their inquiries, so that we can quote our best offer.